Viewing entries tagged with "Egg"
This is a winner to us. We love this as it's so simple and uses every-day ingredients you can purchase in your local supermarket. 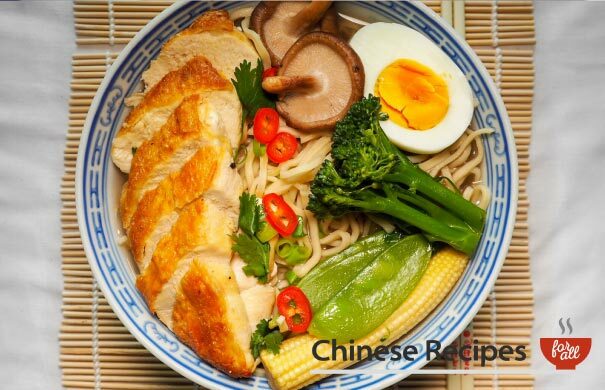 It's heart-warming, it's soupy, it's got noodles, what more can you ask for? Really easy to knock up for lunch or dinner. Chicken-delicious. 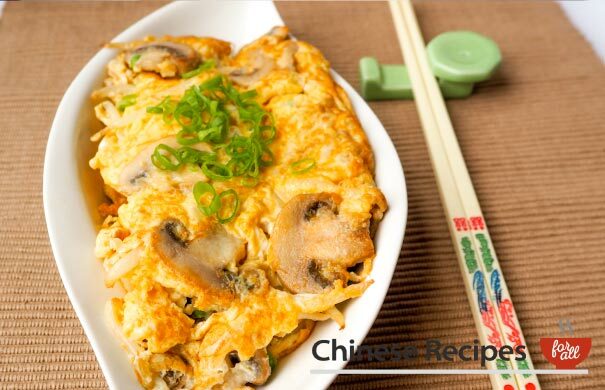 You’ll be left wanting more after eating this yummy Chinese-style omelette! 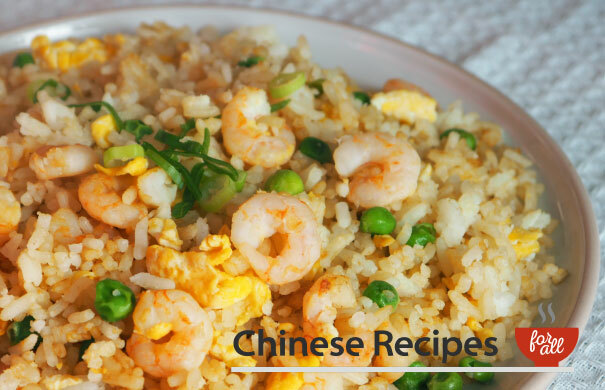 Egg fried rice is a simple dish to go alongside your mains. 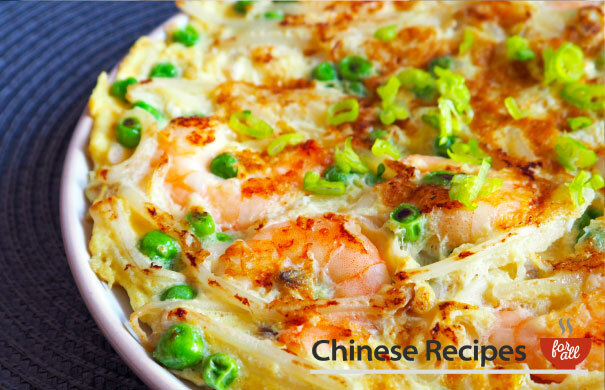 Garnished with sliced spring onions, this recipe will taste delicious. 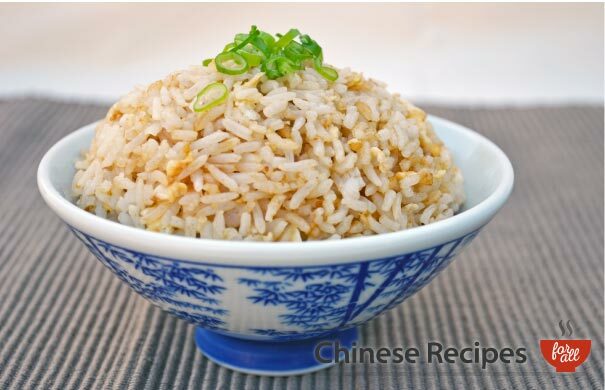 It is simple to cook and you can even use leftover boiled rice (i.e. pre-cooked from your Chinese dinner the day before). If this is the case, once you add the rice into the wok, fry for 5 minutes longer to ensure the rice is heated up. A definite showstopper. The king prawns absolutely make this one and it tastes delicious. 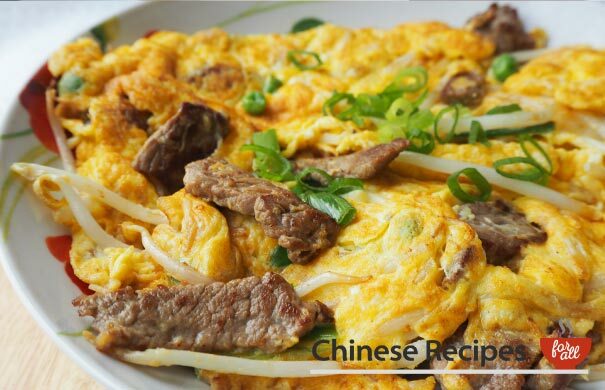 This recipe uses 3 eggs, if you're hungry this could feed one, or you can share between 2 people. You'll definitely get your protein fix with this dish. 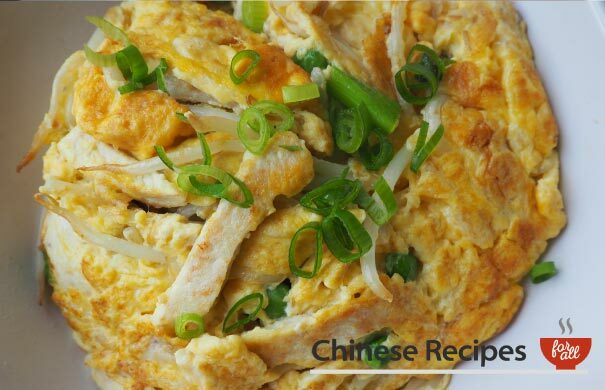 A Fu Yung is basically a Chinese version of an omelette with the addition of beansprouts. Depending on your wok size it is better to cook this per person. 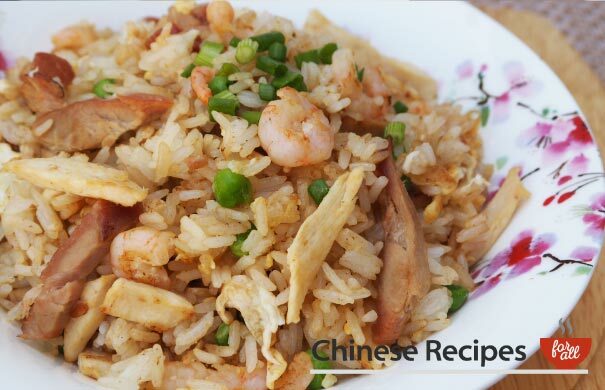 Shrimps and fried rice garnished with slices of spring onion, delicious! Add curry paste and you get a spicy version of your favourite fried rice with all the trimmings! 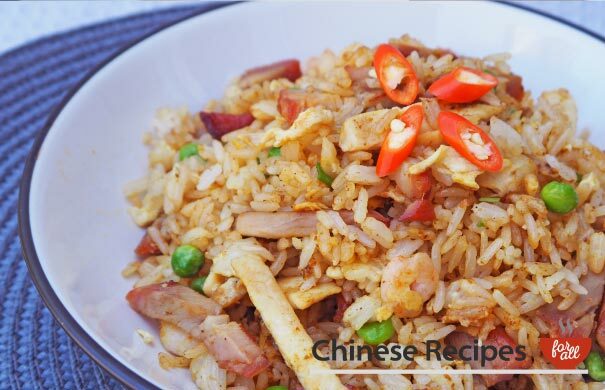 This is special fried rice which means a mix of roast pork, chicken and shrimps, all the meats!